THIS EPISODE BROUGHT TO YOU EXCLUSIVELY BY ENJOY THE RIDE RECORDS (www.enjoytheriderecords.com). 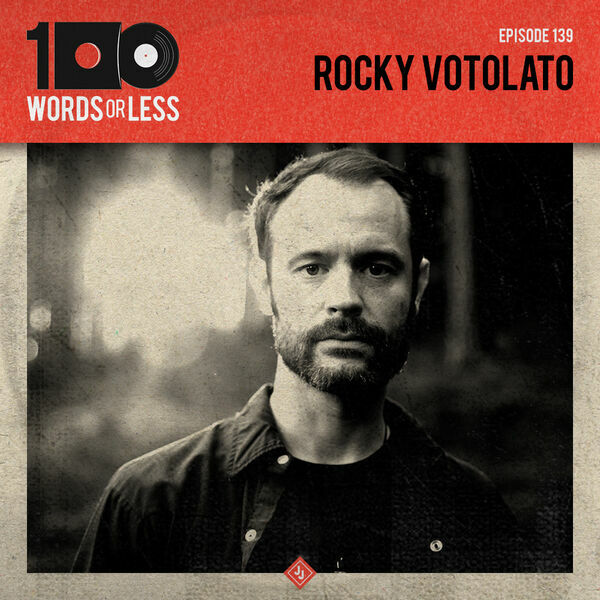 On the show this week is the hardworking singer/songwriter Rocky Votolato. Many may remember his incredible band Waxwing or his solo career that he's been crafting for the past 10+ years. Rocky has some incredible stories about being raised in/around a biker gang, how to remain positive and the fight with your ego. It's an incredibly introspective conversation and one I was really glad to have with him.